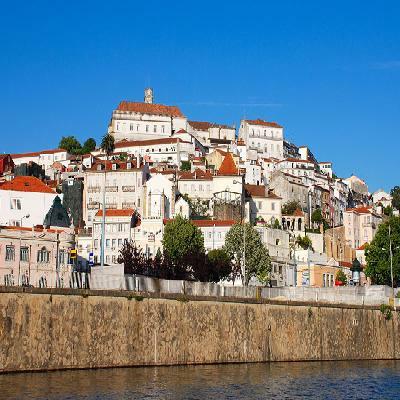 You will stop in a traditional fishing village called Nazaré, for a visit and a spot of lunch which is optional. 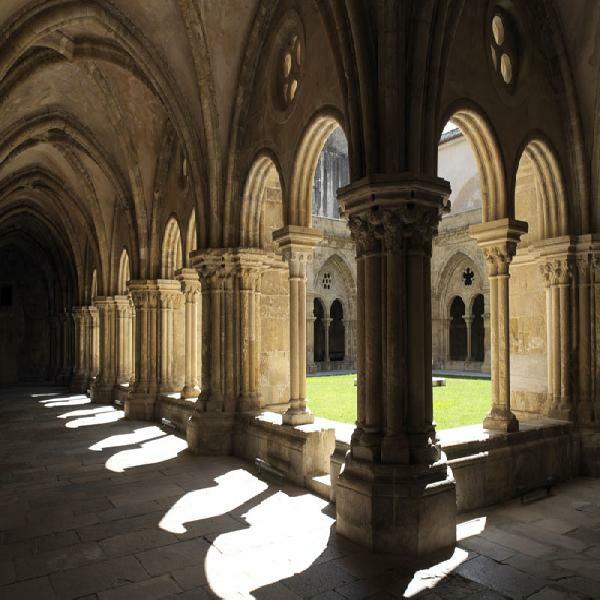 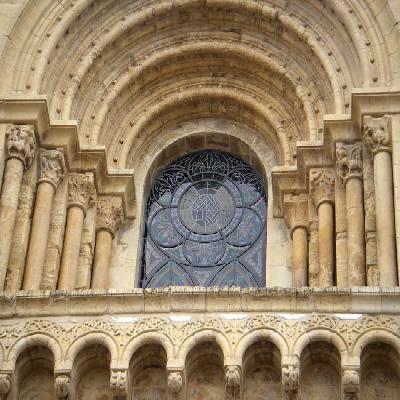 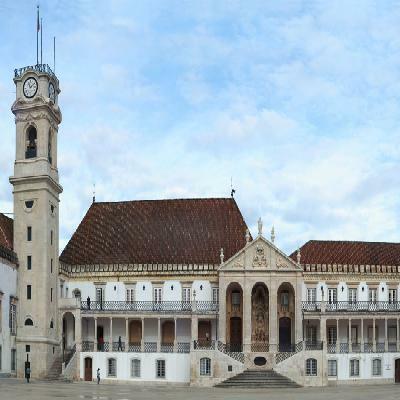 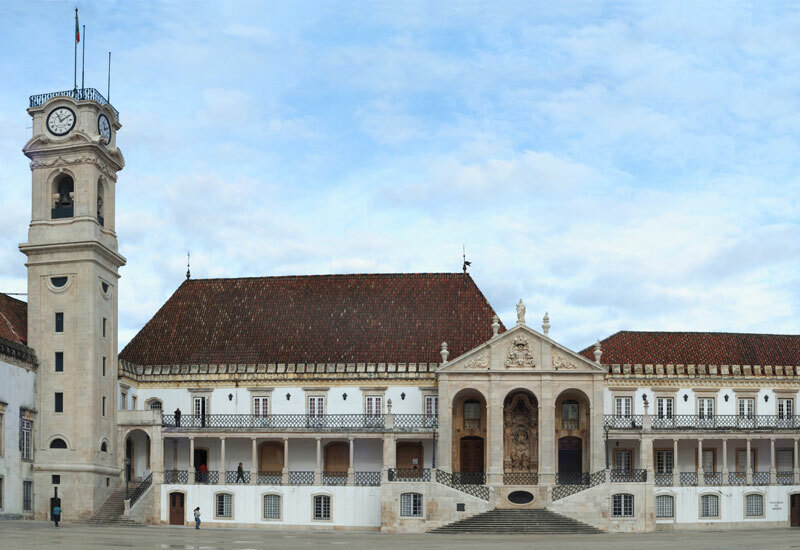 Be sure to visit the Gothic Batalha Church Monastery in Batalha, also a UNESCO World Heritage Site. 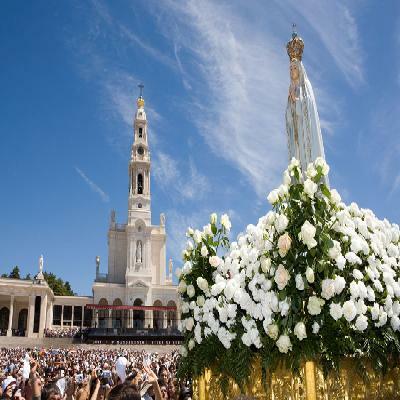 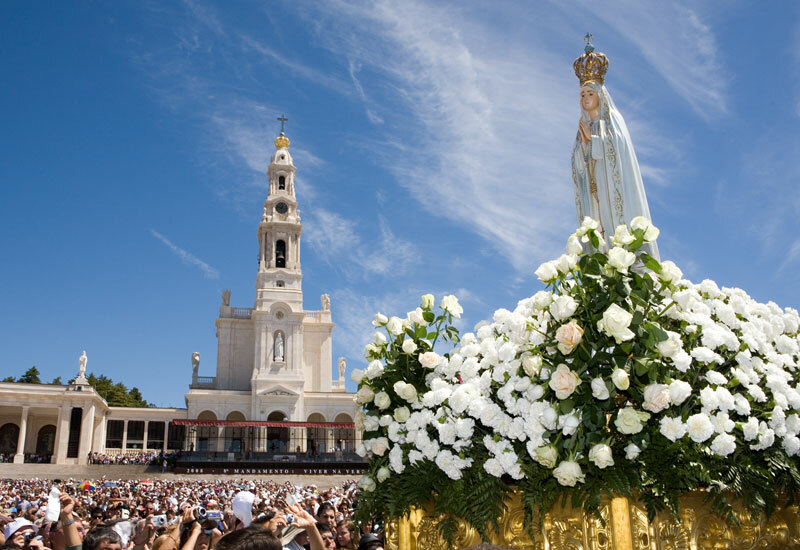 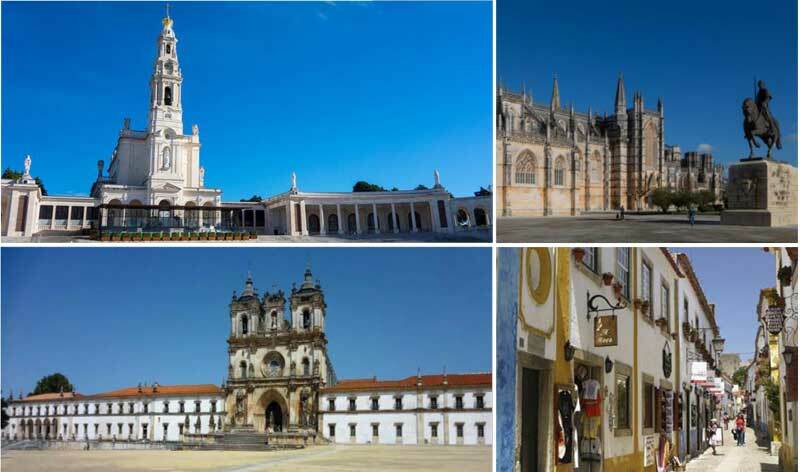 Lastly, visit the Sanctuary that is home to the Chapel of the Apparitions and the Basilica in Fátima, a famous pilgrimage site. 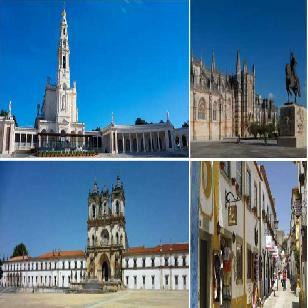 There you will have some free time before returning to Lisbon.